MRgFUS ablates the thalamus with ultrasound. ET is diagnosed in approximately 15% of elderly patients, with nearly 60% refractory to drug treatments and in turn experiencing a decline in quality of life. 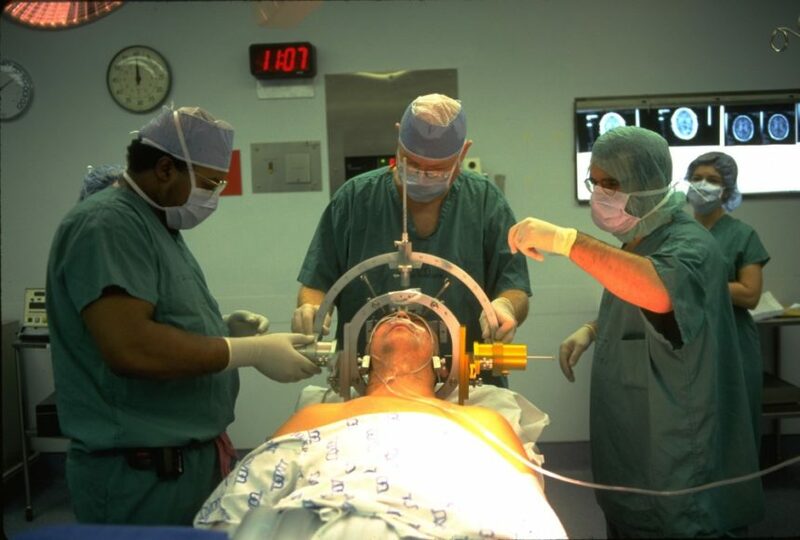 These patients may undergo interventional treatments such as DBS, which have been shown to be efficacious and durable in refractory patients. 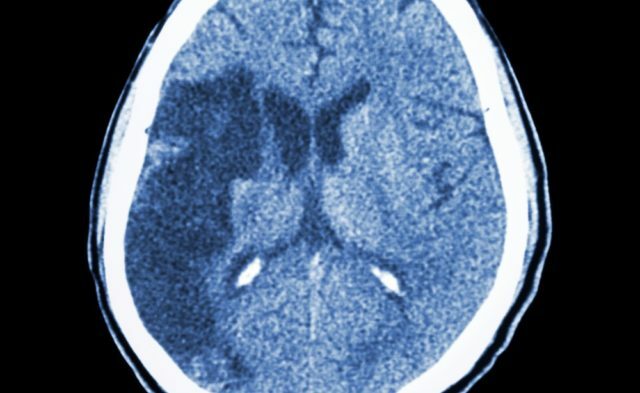 Although surgical thalamotomy has similar efficacy in ET, it is associated with higher complication rates. Likewise, stereotactic radiosurgery (SRS) is a non-invasive option but is associated with a complication rate as high as 10%. MRgFUS has shown improvements in tremor and quality of life in previous studies, but there is limited data on direct comparisons with DBS and SRS. Therefore, Vinod Ravikumar, BS and Jonathan Parker, MD, PhD, of Stanford University in California, sought to examine the cost-effectiveness of MRgFUS compared with other treatments for ET. The investigators conducted a literature search of MRgFUS, DBS, and SRS for ET and identified 32 studies. The studies included 83 MRgFUS, 260 SRS, and 615 DBS cases for ET. Medicare reimbursement was used as a proxy for approximate cost. The utility of the procedure was defined by quality of life and measured by change in functional disability. Overall, MRgFUS was associated with higher utility scores compared with DBS and SRS treatments for ET (P <.001 for both). Likewise, MRgFUS was estimated to have significantly lower costs compared with DBS (P <.001) but not compared with SRS.